Sobering stats on alcohol-impaired driving. In the small town where I live, the college kids have it lucky: They can park their cars at the afterparty, and walk, or rather weave, to their respective domiciles, leaving a trail of frustrated cops parked in squad cars, waiting for fresh meat to slide drunkenly behind the wheel. Not much point in breathalyzing pedestrians. Summer is approaching, and with it, new opportunities for drunk driving. Your chances of safely driving home drunk, without arrest, are 49 out of 50, according to figures from the AAA Foundation for Public Safety. Roughly 1 in 50 drunk drivers gets arrested while driving. 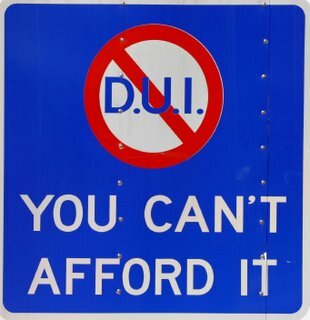 However, considering the stiff penalties associated with DUI and DWI-type offenses, are those odds really good enough to take the risk? Consider a few additional numbers from the Centers for Disease Control and Prevention (CDC): The annual cost of drunk-driving crashes is somewhere in the neighborhood of $51 billion. Every day, 32 people in the United States die in crashes that involve an alcohol-impaired driver. This results in a truly appalling number: 1 in 45, or 1 death due to drunk driving every 45 minutes--all day, every day. Almost one-third of all traffic-related deaths in the U.S. each year. That is the true cost, the daily dice throws, caused by being drunk behind the wheel. But there is another set of equally appalling numbers, relating to that 1 in 50 figure we started with. 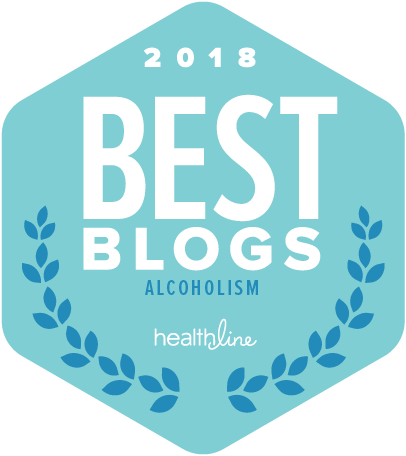 In 2008, over 1.4 million drivers were arrested for driving under the influence of alcohol or narcotics--less than one percent of the 159 million self-reported episodes of alcohol-impaired driving among U.S. adults each year. The CDC estimates that 2.5 million parents drive under the influence of alcohol each year. Drunk drivers involved in fatal crashes were eight times more likely to have a prior conviction for DWI than were drivers with no alcohol. Oh yes, and here is another number you should remember: 0.08 per cent. That is the blood-alcohol content limit in all 50 states, at this writing. According to the CDC, fatal alcohol-related crashes have dropped by 7 per cent since the adoption of the 0.08 standard. Some scary numbers there Dirk. It's sad that with such a high cost both monetarily and in terms of lives lost, only 2 percent of those who commit DUI offenses are caught. I guess it's lucky for those students, and the town as a whole, that the houses are so close. I used to think that the push to .08 was overly strict, and would rope in a lot of drivers who weren't dangerously intoxicated. But now I think they could set it at 0.0, and I'd be fine with it. I dont think anybody should have a drink and then drive. There are plenty of ways to get home without putting yours and others lives in danger. It is a totally selfish and unecessary thing to do. Interestingly I tend to find that it is the older generation who feel they are "bullet proof", having started driving before drink/driving laws were introduced.